Your webcam can be used for a lot more than fun chats with friends and family. It can also be used to secure your home or business premises and SecuritySpy is one of the most sophisticated applications for this task. SecuritySpy features motion and audio detection, real-time compression, network video streaming and just about everything you need to catch uninvited intruders. SecuritySpy is ideal for networks of Macs too because you can use more than one webcam to monitor your home. Footage can be delivered via the internet to any location and can even allow you to remote tilt and angle cameras. 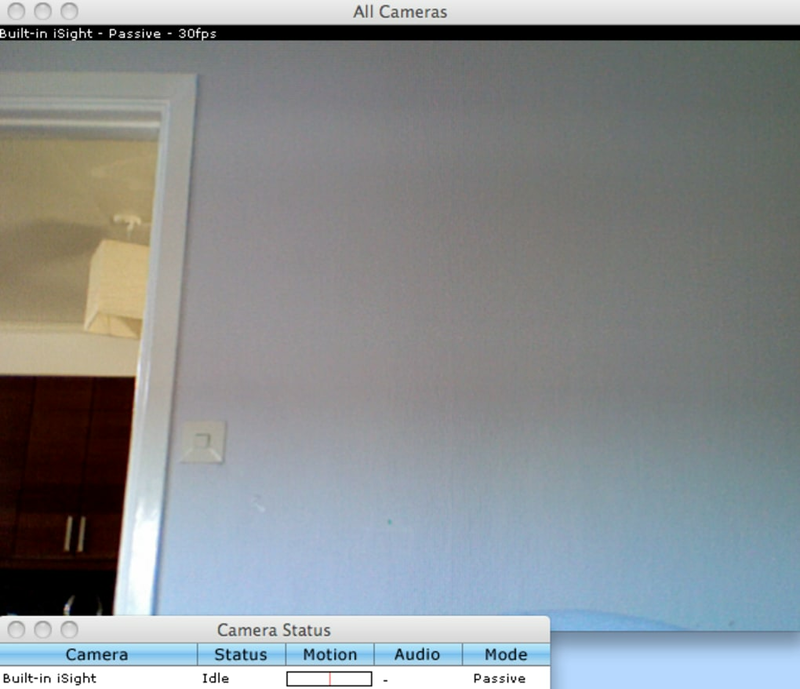 However, this obviously means purchasing a webcam other than a built in iSight camera if you need this latter function. When you start SecuritySpy, it will automatically detect your iSight camera and you'll notice the motion sensor bar moving rapidly as soon as it starts recording footage. You can change the camera by going into Video Device Setup and also save hard drive recording space by removing the frame rate. Within no time, you can setup a networked security solution that covers a large home or office space. 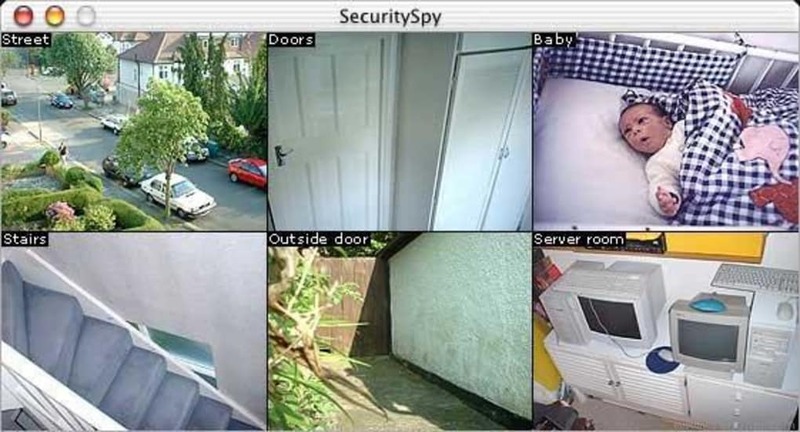 SecuritySpy is a comprehensive and secure solution for anyone that wants to use their webcam or iSight camera to secure their home or premises. A major advantage of using SecuritySpy is the Remote Viewing feature, which allows you to access your surveillance system over the internet or over a local network using a web browser. If you are building a video surveillance system from scratch all you need is SecuritySpy, a Macintosh computer, and one or more cameras (digital cameras, analog cameras with video input devices, or a combination of the two). If you have an existing system using analog cameras, SecuritySpy will enable you to upgrade to a computer-based digital system whilst still retaining your existing cameras and cabling. SecuritySpy's flexibility will allow you to set up a system tailored for your individual needs. 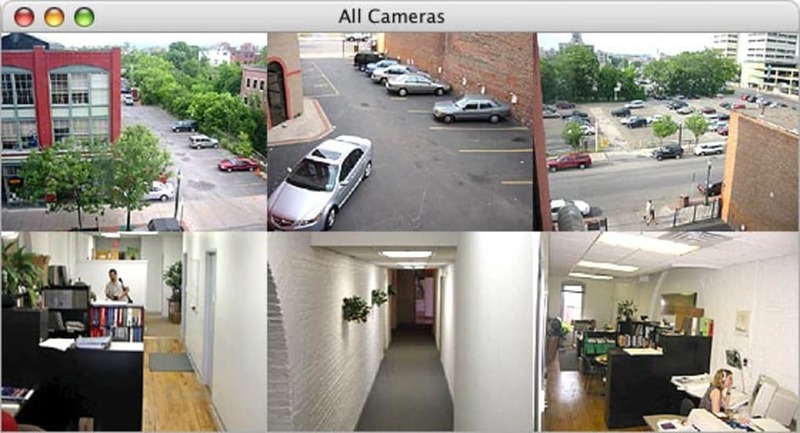 Whether you want a single camera or many dozens, SecuritySpy is ideal, for both domestic and business purposes. What do you think about SecuritySpy? Do you recommend it? Why?